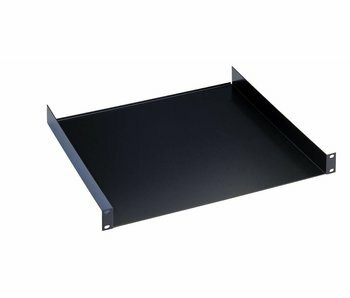 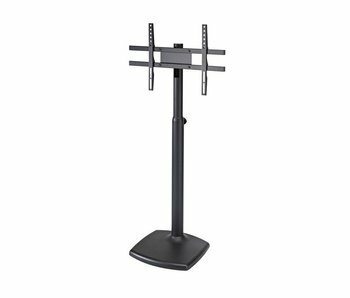 Steel stand for the Genelec 8000 monitor series. 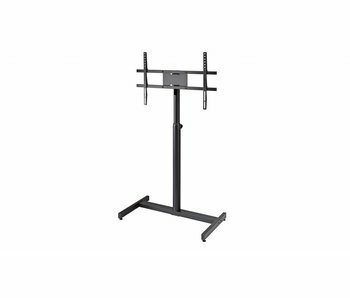 This stable elegant stand has a 420 x 420 mm cast base with an oversized rod combination. 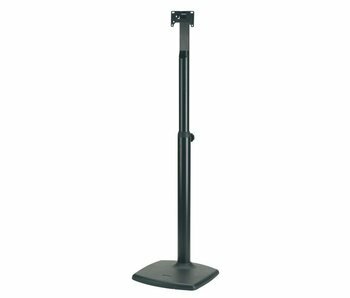 Gradual height adjustment is made by a superior positioning and clamping knob.